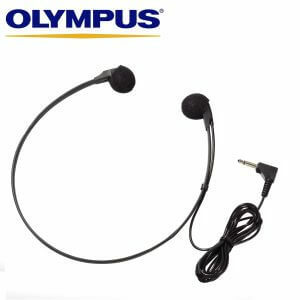 Have healthy ears with new ear foams for Olympus E99 / E102 Headsets. 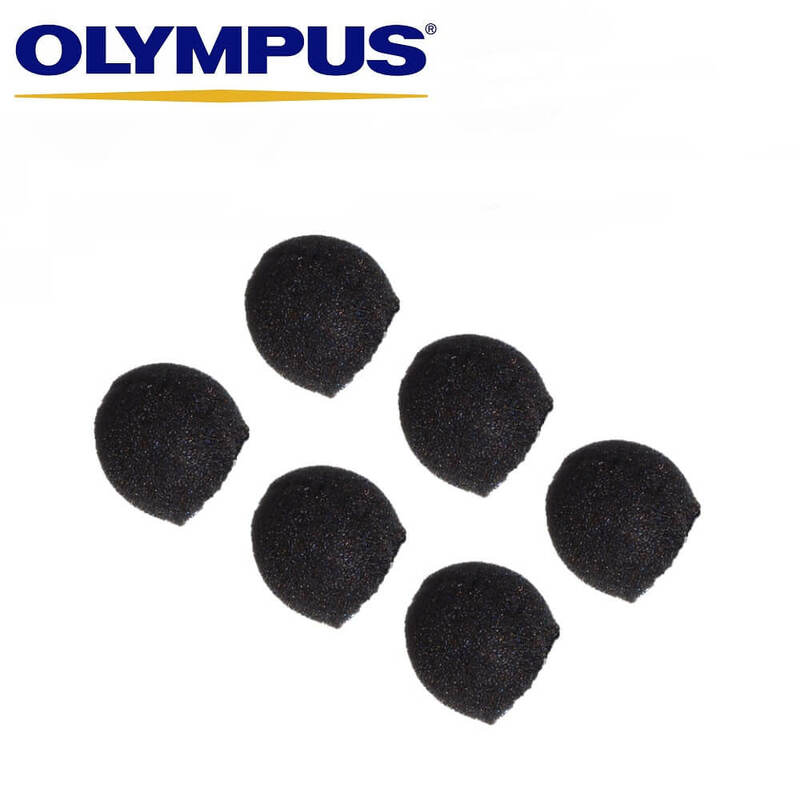 Three pairs of ear foams for the Olympus E-99 and E-102 headsets. 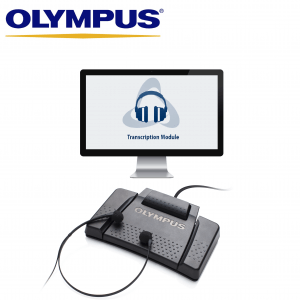 The E-102 headset comes with the AS-9000 and AS-2400 transcription kits, and the E-99 headset comes with the Olympus analog microcassette transcription kit. 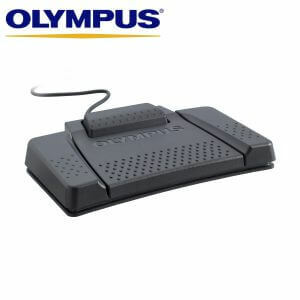 Each set is sold as three pairs. 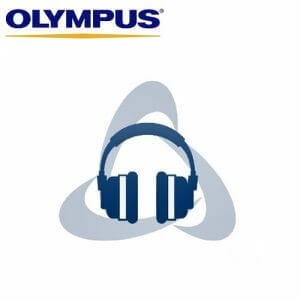 The Olympus E-99 Ear Foams are sold as a set of three pairs.